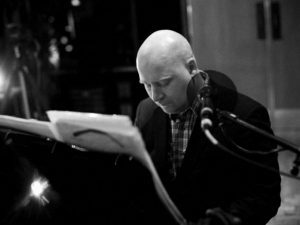 It’s been two days since I learned about the sad news about Johann Johannsson. A composer that was in my point of view the most promising and one of the most gifted in film music nowdays. 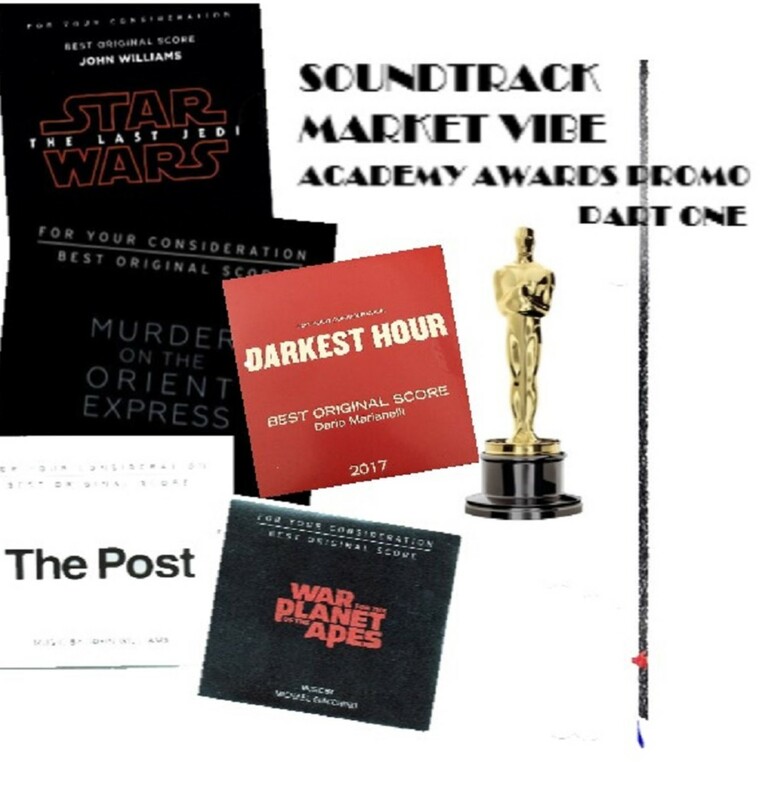 His music is brilliant, evocative and powerful, especially for a bunch of movies that really hold on my mind as modern masterpieces of filmmaking, like Denis Villeneuve’s PRISONERS, SICARIO and ARRIVAL. As a final word of respect to his talent I would like to refer in my brief text to his collaboration with director Denis Villeneuve for the musical score of SICARIO in 2015. His music for SICARIO is the score that I admire mostly of all his work in the movies. This is the one that reflects mostly his identity as film composer, because it supports his director’s visuals in the most effective way. Denis Villeneuve is a director who uses music in his films as an emotional booster, a propulsive force for his visuals and not as an additional comment to enhance the narrative of the film. Johannsson managed to support this role as a composer for Villeneuve in an ideal way, even if the director didn’t manage to support his choice for the score in their last collaboration for THE ARRIVAL. Eventually where THE ARRIVAL failed, SICARIO triumphed. In THE ARRIVAL the brilliant idea behind the movie – language and communication between the human and the extra terrestrial – inspired Johannsson to compose music specially structured and orchestrated on this concept, based on concrete music and ambient minimal sounds. Unfortunately the score is buried under Villeneuve’s choice to conclude his story giving an utterly disorientating epilogue and overtly sentimental I could say. In SICARIO the movie focuses on the menacing and dark world the leading female character enters. Here the collaboration blossoms and It is obvious that Johannsson’s musical ideas found fertile ground to grow not apart but as a vital element of the movie, expanding as the movie unfolded to an outstanding violent climax and concluding with a lament, in a finale which indicates that absolution is not certain for the main heroes of the film. The music of SICARIO is not involved with the ethical dilemmas and the life defining decisions of the main characters. It is the score of the pure darkness that the human malevolence produces and the sadness that follows as a consequence. 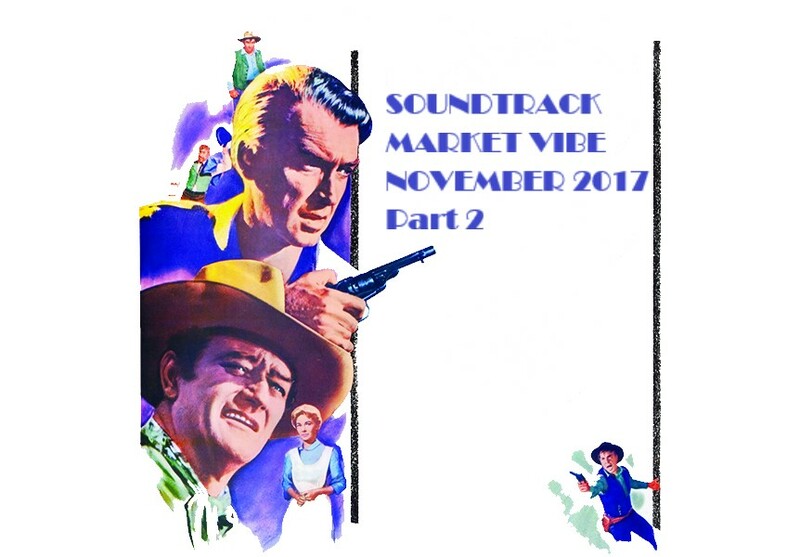 One of the crucial thematic ideas of the score is a growling sound that we listen about half an hour into the movie for the first time, when the leading female character enters the dark territory. This is the warning sound that her descent into darkness is about to begin. While the whole score is constructed to depict emotions like fear and danger, the final scene of the movie reveals a somber thematic idea that is actually Alejandro’s (Benicio Del Toro) theme but in fact demonstrates the overall gloomy and devastated emotional world of the two main characters, including tragic Kate’s (lead female actress Emily Blunt) one. There is no absolution in the finale and the music after the outburst in the climatic five minute Tunnel scene concludes in the less triumphant and glorifying way, even if the mission is accomplished. This is the final scene of SICARIO that is followed by the end credits. The lament theme enters after Alejandro and Kate’s final confrontation. After a brief section where we see the acceptance of consequences by all the tragic heroes of the movie, the music transcends from a somber lament to an ominous warning acknowledging that there is no absolution and no happy endings to the story. After I read about the devastating news of his demise, I decided that I needed to watch SICARIO once more so as to admire how a film score can escalate the experience of watching a movie to an ideal level. 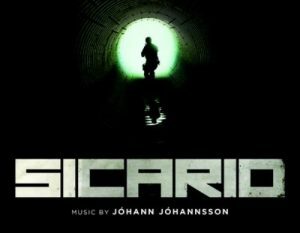 I will remember Johann Johannsson for the bulk of his career – cinematic and non cinematic – but his SICARIO score has taken its place to the most electrifying film music moments and will always be the most indicative work of his rare gift of composing for the motion pictures.